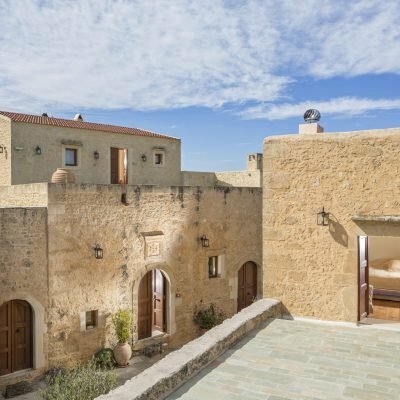 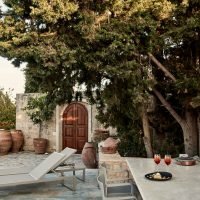 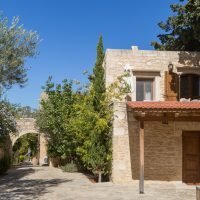 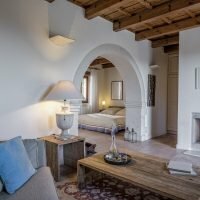 This unique Junior Suite is located in the centre of the Kapsaliana Village Hotel, overlooking the restaurant terrace and pergola. 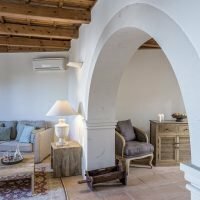 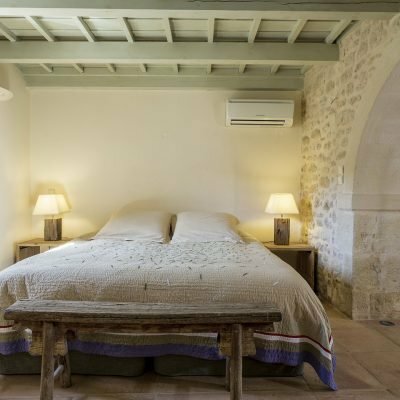 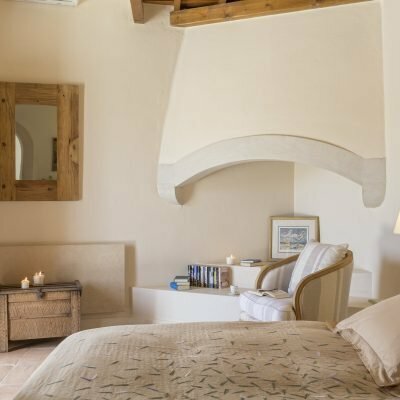 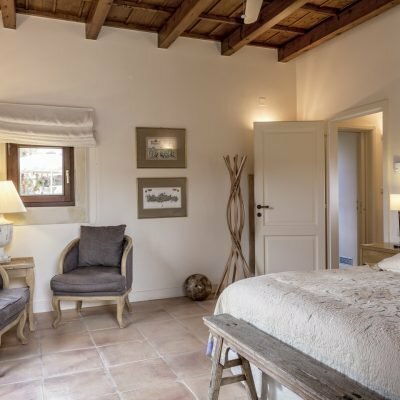 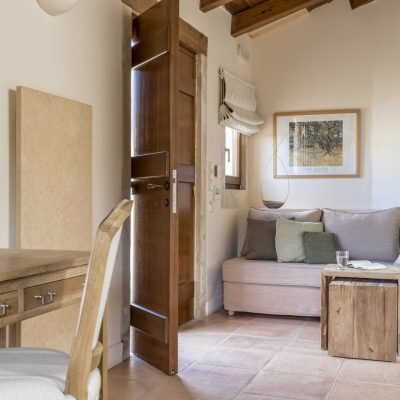 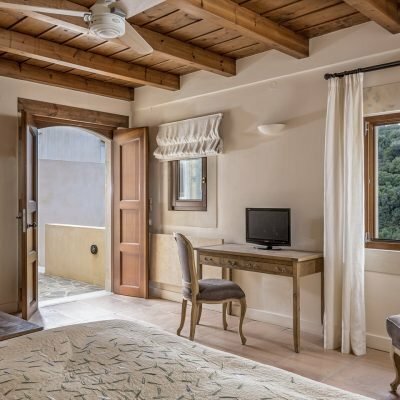 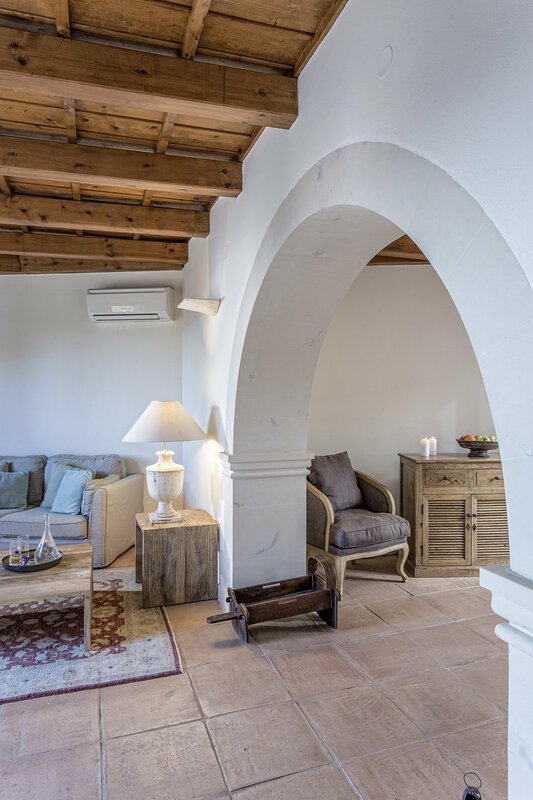 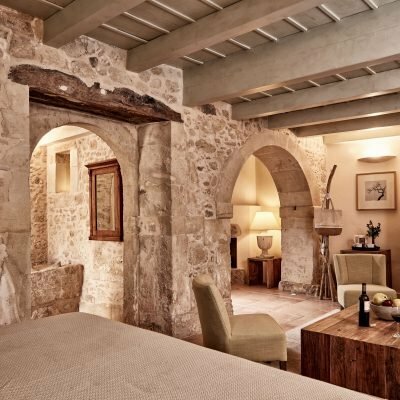 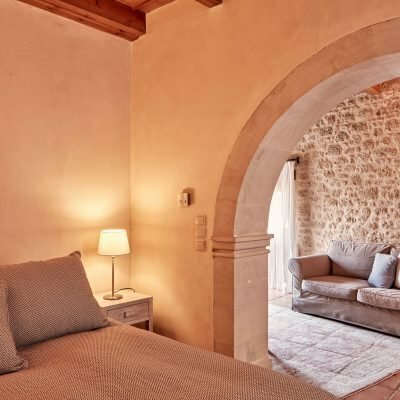 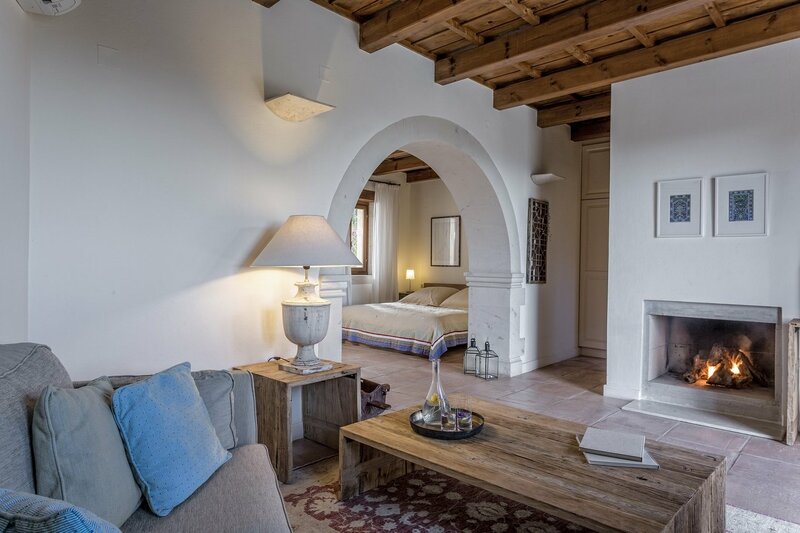 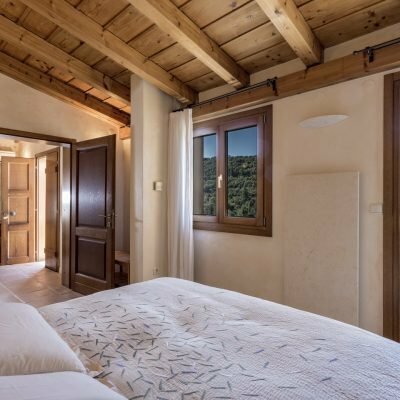 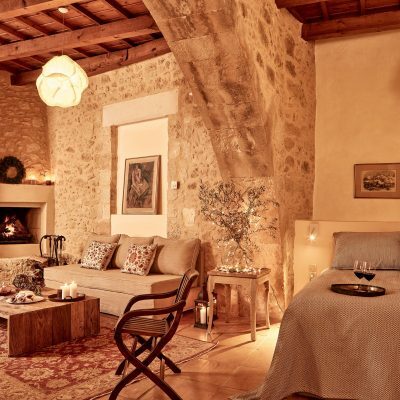 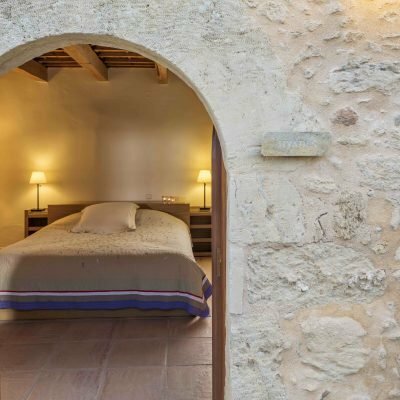 The «Aquarius» suite has a beautiful arch in the middle of the room connecting the sleeping area with the sitting corner, the fireplace and the northern terrace. 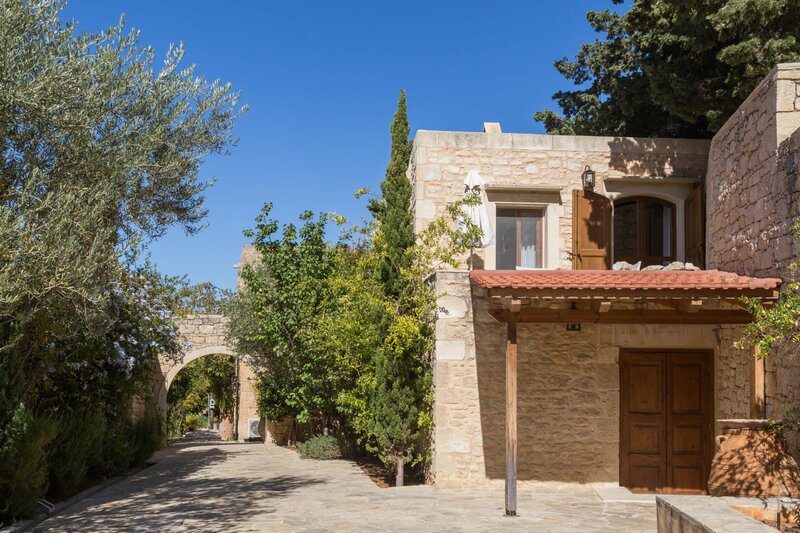 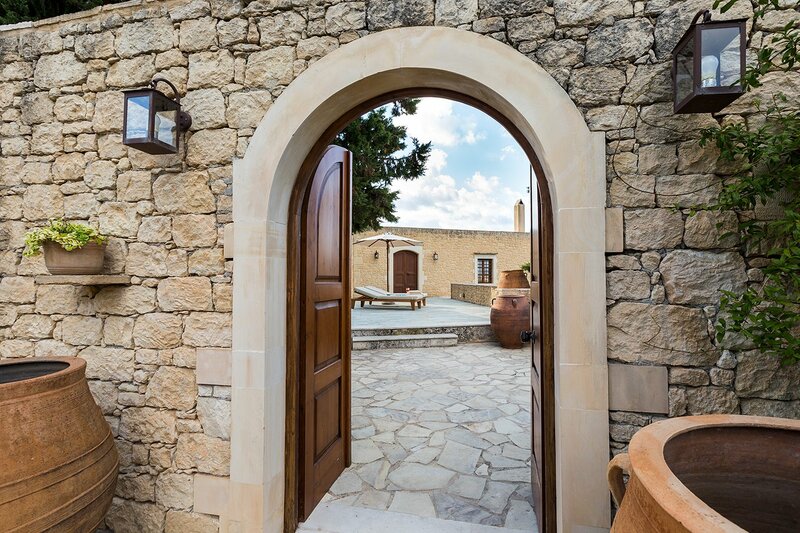 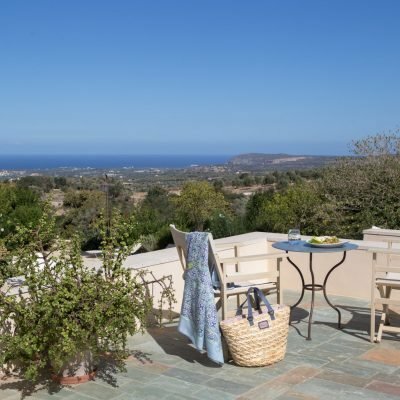 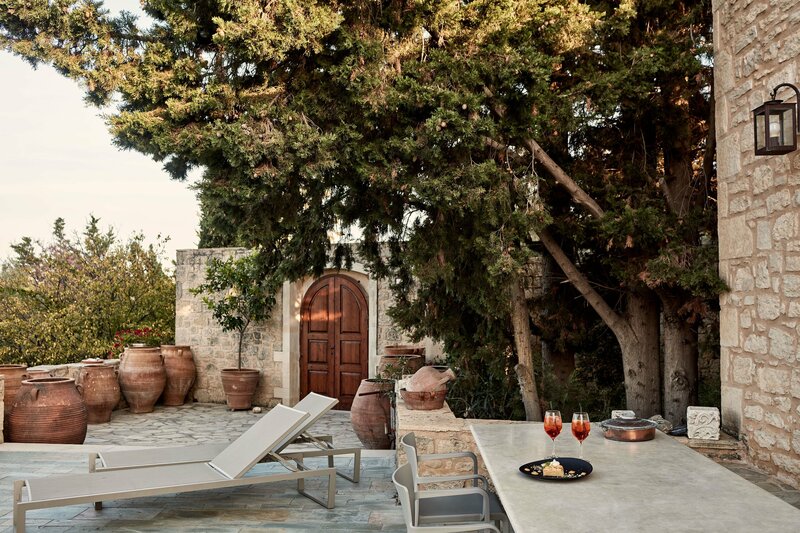 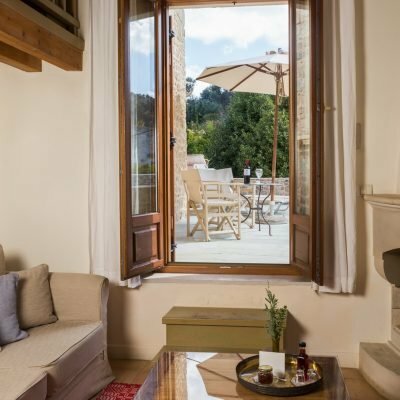 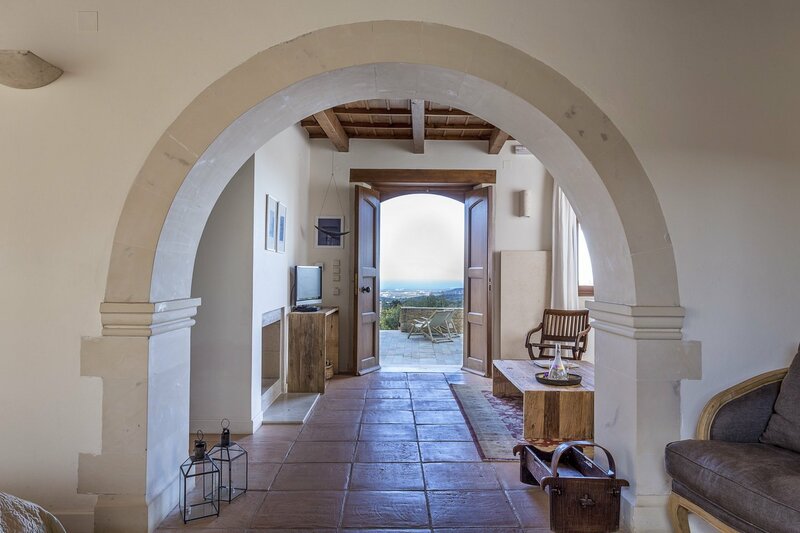 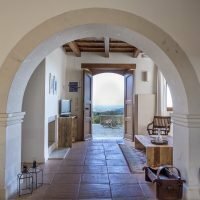 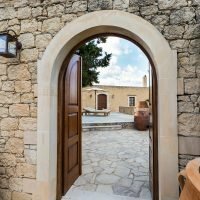 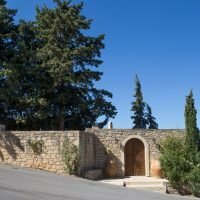 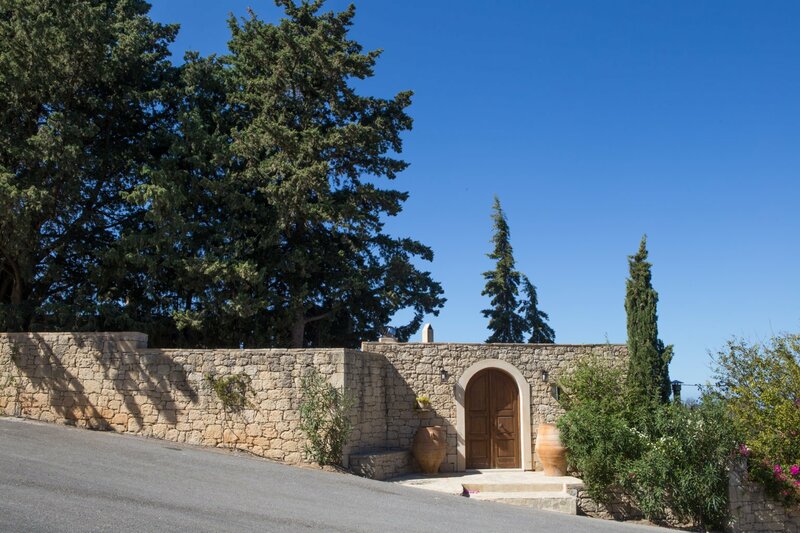 Walk up the stone stairs to sit in the large terrace with the wonderful view over the olive groves and the sea. 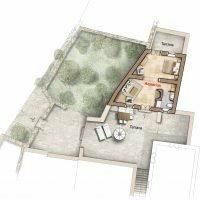 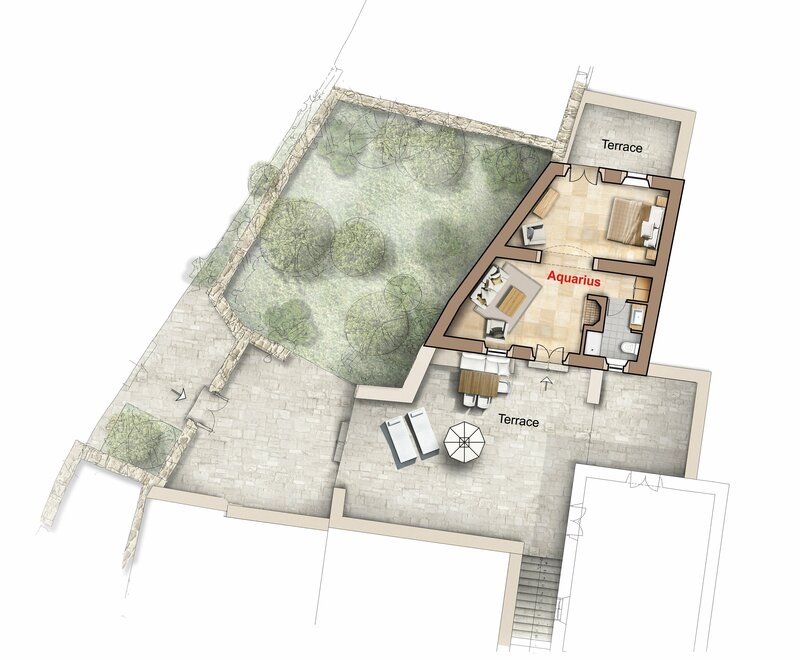  The large terrace on the north side has its own entrance and direct access to the outdoor parking space. 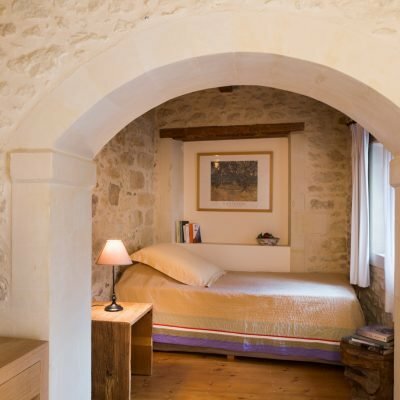 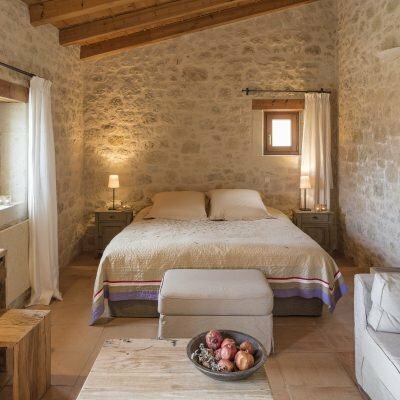 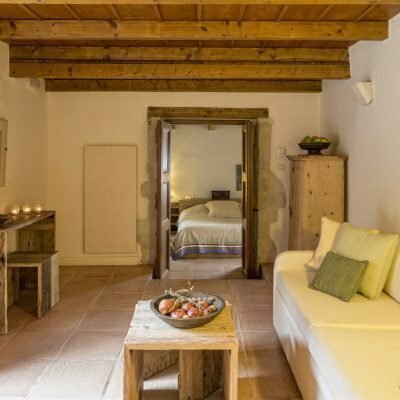 It is an ideal choice for both winter and summer holidays and great for couples looking for a peaceful and quiet stay. 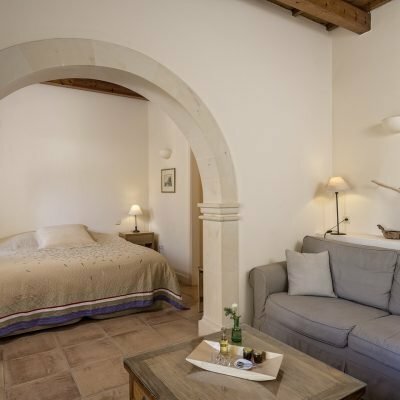 Capacity: The «Aquarius» suite can host 2 adults and 1 child on the sofa bed in the living room of the suite.